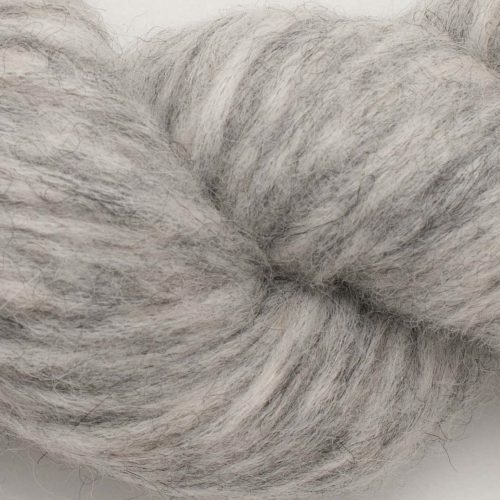 Fluffy and light, Babe Alpaca is a smooth combination of 60% baby alpaca, 25% merino wool plus 15% Nylon for some extra strength and durability! 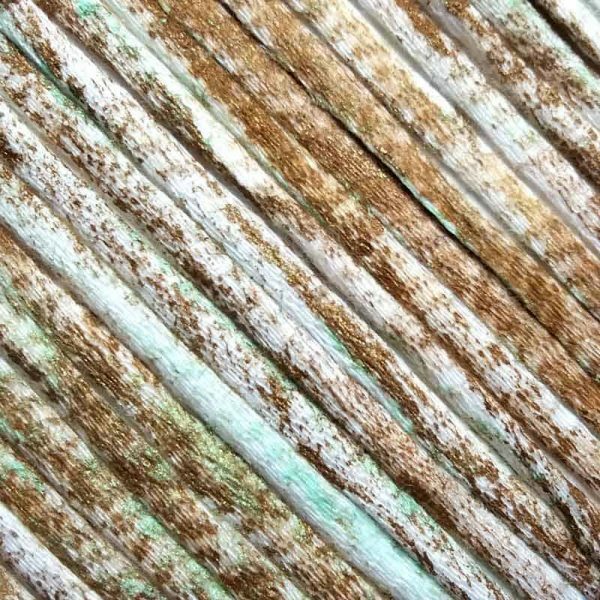 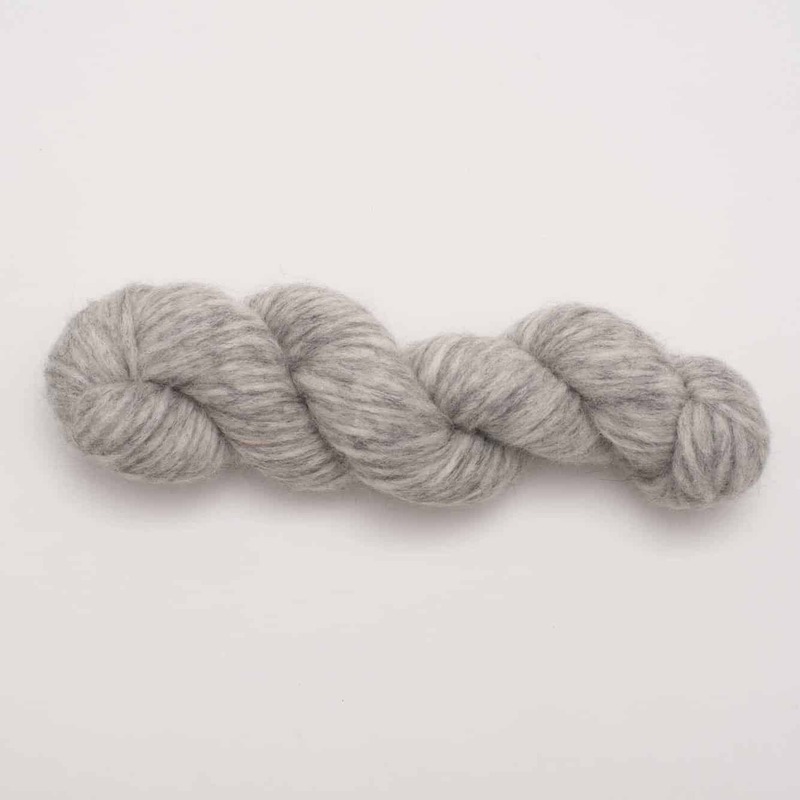 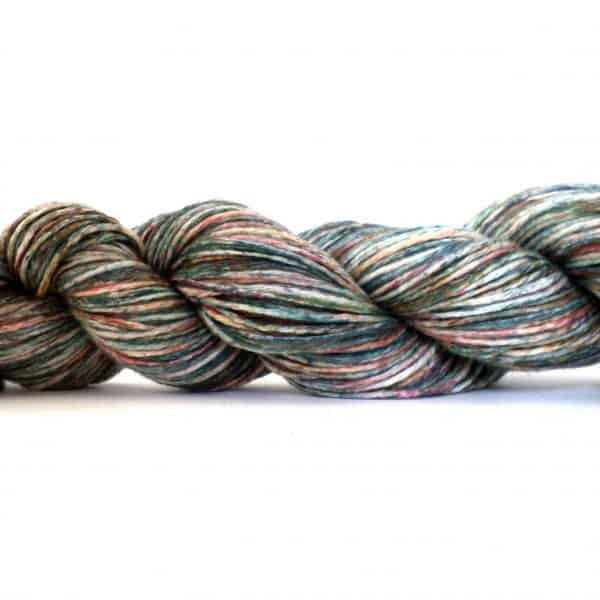 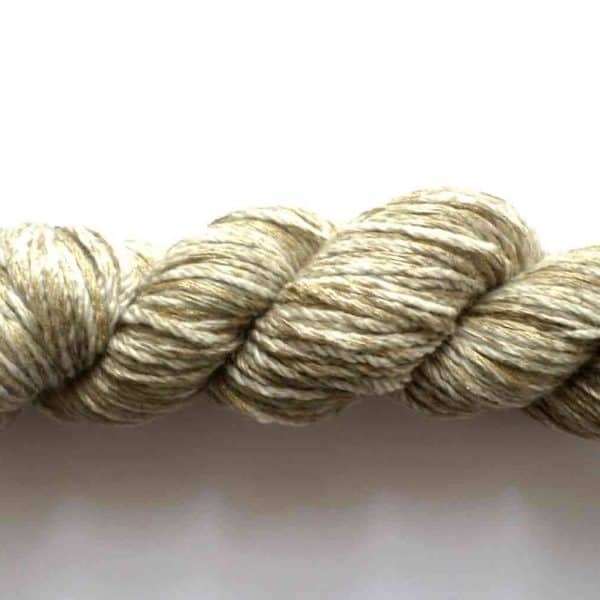 This dreamy chunky weight yarn works up on 5-8mm needles. 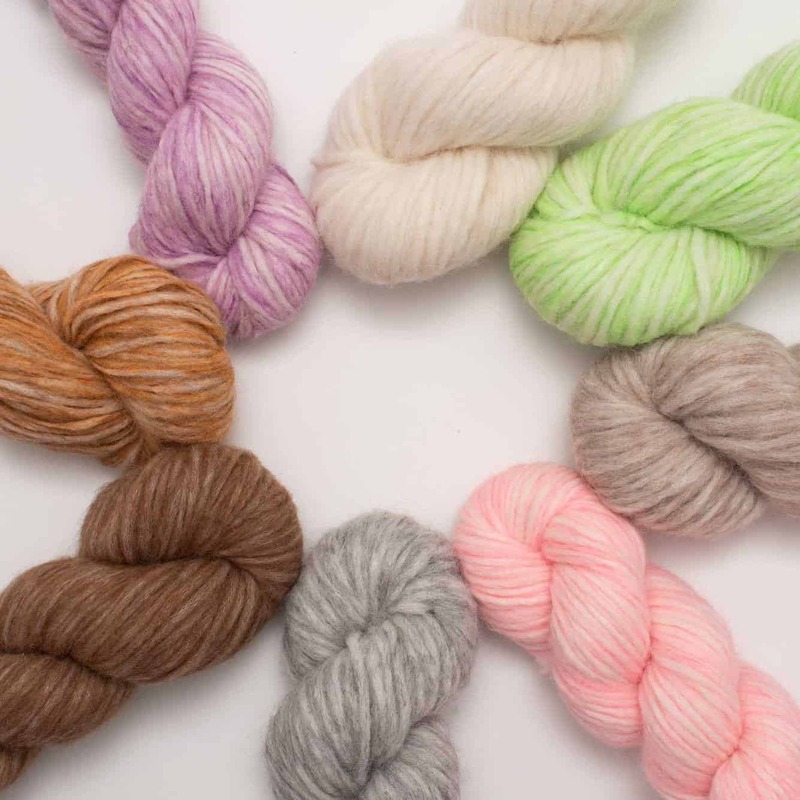 Perfect for comfortable, lightweight sweaters, hats, scarves and cowls, Babe Alpaca is available in neutral and pastel tones.